We are a digital agency specializing in mobile and web design and development. With a strong background in software, design and business, we build innovative digital products that put the user first across a multitude of different industries. From mobile apps to websites, we are a full-stack shop for all your software needs. phones, tablets, and all mobile devices. From business Websites to cloud web applications, we deliver reliable and content driven online solutions. technology and engineer a solution for you. A tournament management mobile app developed for the Sunshine Sports Festival held in Orlando, Florida. The app provided international viewers and local participants the ability to engage with the tournament through their Android or iPhone device by getting live score updates, play-by-play updates and live streams of the matches. A back end user-friendly web portal was developed to manage the app and update the content seamlessly. Using Phonegap, the app was developed for both Android and iOS devices, and the backend was developed in PHP. Website revamp project for a Non-Profit organization based out of Texas, USA. As the organization grew, they knew they needed a content rich website that would appeal to their visitors growing needs. The Bytlogic team identified the requirements for the website. Being a sports and learning facility it required easy scheduling and contact functionality, sufficient pictures and descriptions of the various programs, and a professional design that would appeal to all browsers. After a few weeks of design and development, the website was approved by the WISE academy team and launched online. Our partners at Tawheed Camp wanted a facelift on their existing website that was in operation for over 12 years! 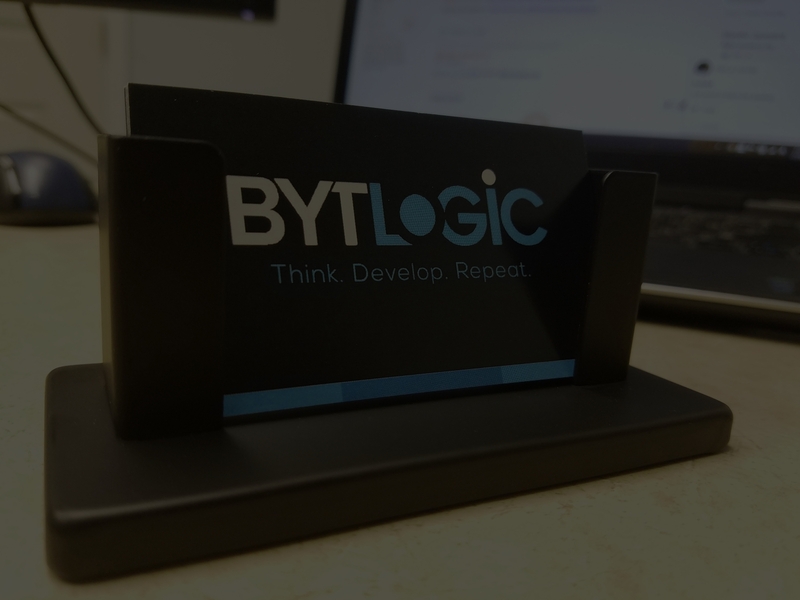 The Bytlogic team provided a dynamic WordPress solution that incorporated a new modern design, website structure, and integrated it with their existing registration system. We’ve had the pleasure of working on a variety of projects, each with their own unique requirements. Click the arrow below to see a few, and feel free to check out our portfolio for more of our work. An E-Commerce store powered by Shopify for our amazing partners at ePrintSX. The Bytlogic team provided an E-Commerce solution that matched their requirements, developed the store, imported the products, and designed all required graphics to ensure a professional look and experience for all their visitors. Once launched the Bytlogic team designed a marketing campaign using Google Adwords which resulted in a surge of sales in the first week! An E-Commerce solution for a Luxury Watch retailer developed in Shopify. Our team worked with owners to identify key product properties and customer interaction to develop a sales-worthy solution. An E-Commerce store for an existing multimillion dollar technology distribution company. Developed in Shopify by BytLogic, we imported over 2000 products from various sources, designed the graphics and published the products on Google Shopping. A custom solution developed by BytLogic for our friends at TruScribe, a highly successful startup based out of Minnesota. 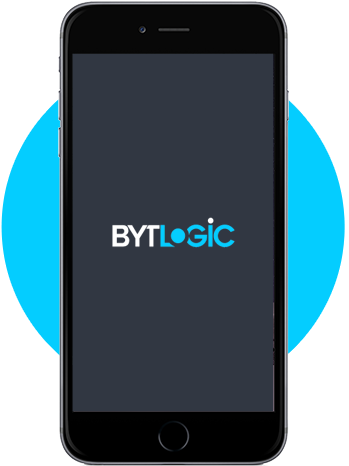 The BytLogic team devised a solution to capture software license requirements by the visitors and charge them accordingly.